Rüsselsheim. 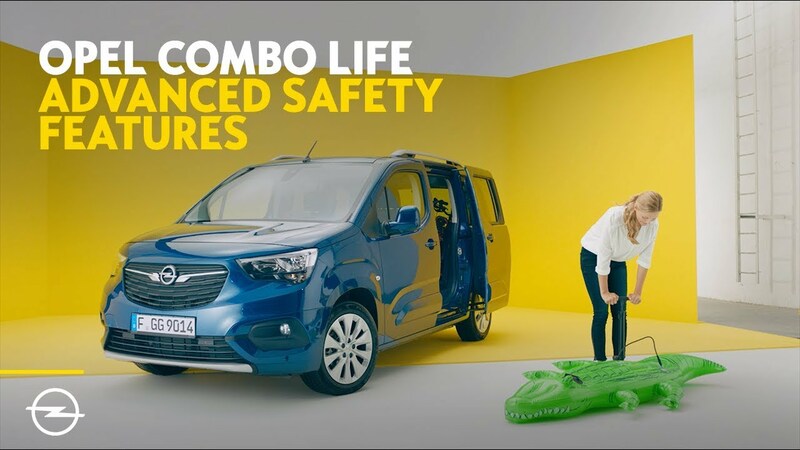 Thanks to the Opel Combo, it has never been safer or more comfortable for professionals or families to take to the road. The Combo offers 20 driver assistance systems – more than any other multi-functional vehicle or panel van in its class. 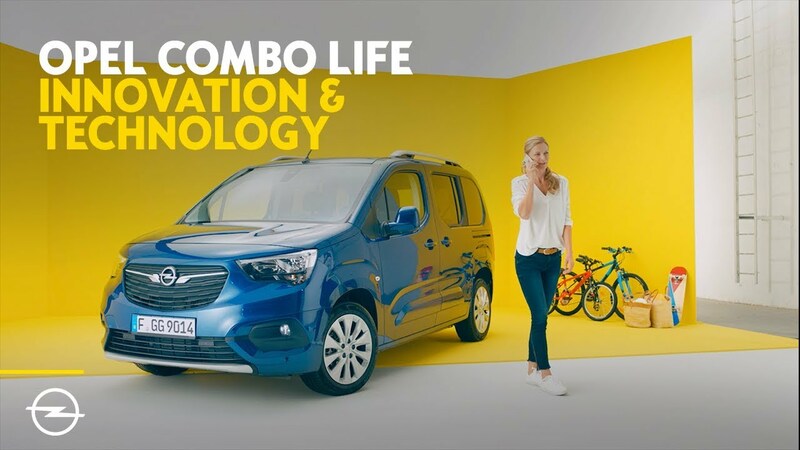 The Combo Life passenger car (AUTOBEST Best Buy Car of Europe 2019) and the Combo Cargo panel van (International Van of the Year 2019) therefore feature the highest levels of safety and comfort in their respective market segments. In a new approach, the Combo was designed and developed according to passenger car standards right from the start – instead of as a light commercial vehicle to which family-friendly features were added at a later stage. 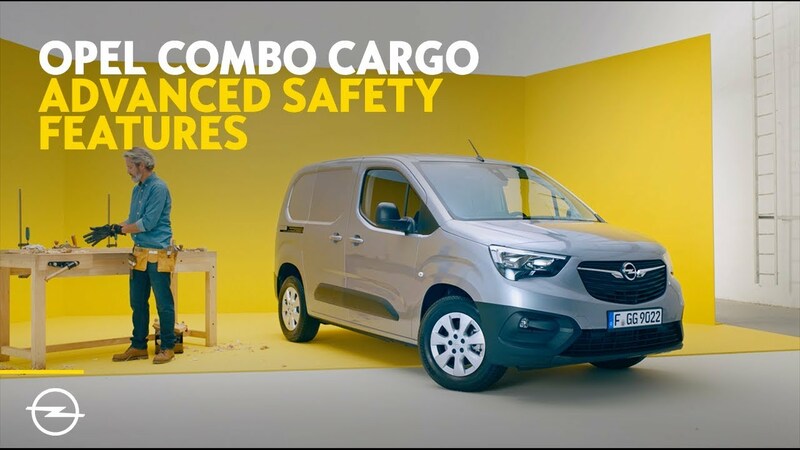 Professionals and workers using the Combo Cargo panel van therefore benefit from the same features, safety and comfort as families riding in the Combo Life. Numerous driver assistance and safety systems in the Combo, ranging from Automatic Cruise Control, Forward Collision Alert with Pedestrian Detection, Lane Keep Assist and Automatic Emergency Braking, to Driver Drowsiness Alert, Traffic Sign Recognition and Hill Start Assist, increase safety for workers as well as families. A ground-braking safety option for the Combo Cargo with panel rear doors is Surround Rear Vision. A camera above the doors provides significantly increased vision to the rear and for parking. The images are transmitted to a five-inch colour screen in the cabin. A second camera in the Combo Cargo’s passenger-side exterior mirror reduces the typical blind spot on this side of the vehicle. If pedestrians or cyclists are detected in this area while the Combo Cargo is making a right turn, the passenger-side view is displayed on the screen – a major contribution to increased safety for all road users. With the Combo Cargo, Opel offers the additional safety of an Overload Indicator for the first time. The sensor-based system measures the weight of the load and activates a white LED signal if it exceeds 80 per cent of the permitted payload. If the weight of the load is higher than the maximum allowed, an orange signal with an exclamation mark is shown. The adaptive IntelliGrip traction control with five modes ensures that the Combo can leave asphalted roads or safely access construction sites with slippery surfaces; and a sensor-based Flank Guard system offers protection from annoying dents or scratches while turning at low speeds – a big help especially in hectic traffic. In addition to increased safety, the Combo’s innovative technologies also extend to higher comfort. For example, Combo drivers are well connected thanks to the latest generation infotainment systems with Apple CarPlay and Android Auto compatibility and eight-inch colour touchscreen. The innovations continue under the Combo’s bonnet with a portfolio of lively, WLTP-certified petrol and diesel engines. The turbocharged power units are combined with efficient five and six-speed manual transmissions. In another segment-highlight, an especially low-friction eight-speed automatic is also available. 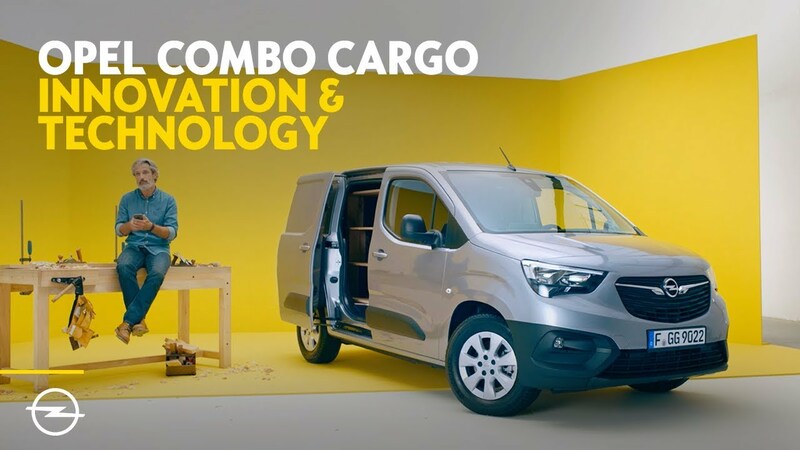 The Opel Combo, which is based on the market-leading EMP2 platform from Groupe PSA, is available in standard (4.40 metres) or XL lengths (4.75m). The safety and comfort-enhancing driver assistance systems are unrivalled in this market segment. They are complemented by a wide range of tailor-made accessories that provide additional safety, functionality and style. Availability expected as of Q2 2019.